Philadelphia heads to New Jersey for the last time this season. Will the kids get a chance to show what they can do against a rival side? The Union are set to face Minnesota United in Minnesota. Their away record is abysmal and so are their chances of coming out with three points. 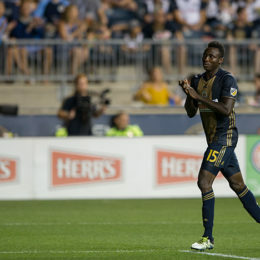 Can the Union bounce back and kick off a win streak? 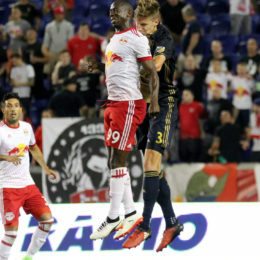 PSP previews Saturday’s Union-Atlanta match, which has the potential for a lot of goals and which the Union desperately need to win. 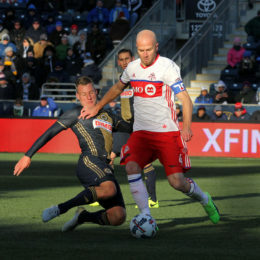 With the playoffs an ever-narrowing point of light in the distance, the Philadelphia Union try and rebound from their weekend collapse on the road again against the best team in MLS, Toronto FC. 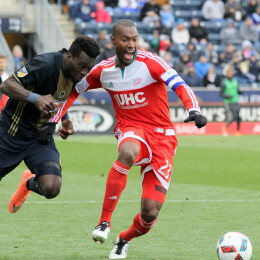 Third time’s a charm as the Union look to beat the Impact in their final meeting this season. 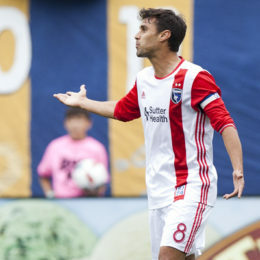 In desperate need of three points, the Union will face off against one of MLS’ best: FC Dallas. PSP gets you ready for what’s to come this Saturday. 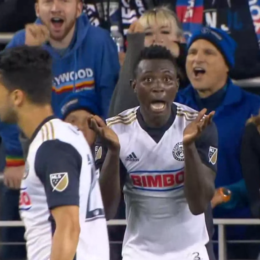 As the Union try to salvage their playoff hopes, they bring their road game up the I-95 corridor north to try and take points from the New England Revolution. 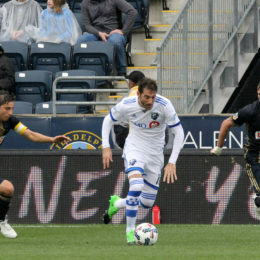 A second date with Columbus, this time in Chester, is a must-win game for the Union. 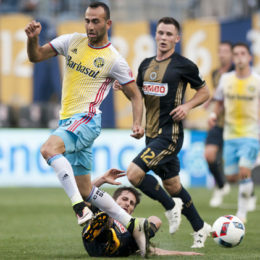 Can the Union overcome the Crew and the schedule to discover at least one point in Columbus?